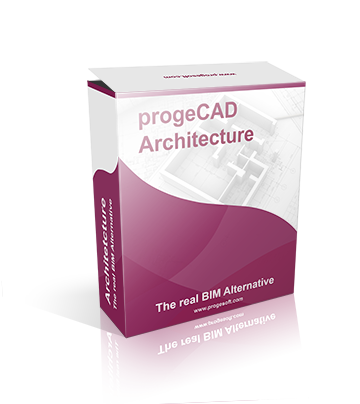 Try progeCAD 30 days for free	Download Now! progeCAD is an AutoCAD® compatible 2D/3D CAD application that works with AutoCAD® DWG files from AutoCAD® 2.5 through AutoCAD® 2018! 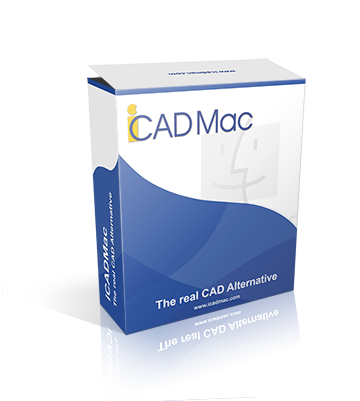 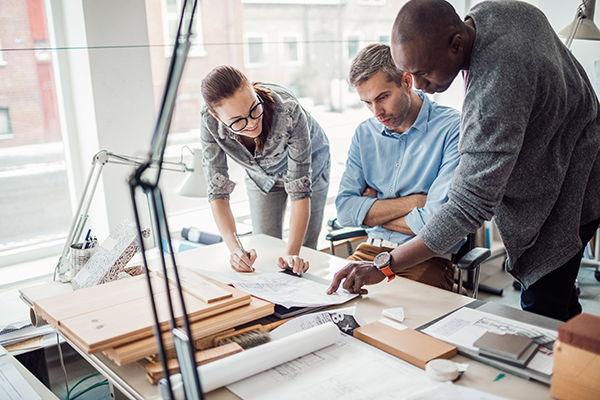 The best solution for AEC, MCAD and all generic CAD usages.